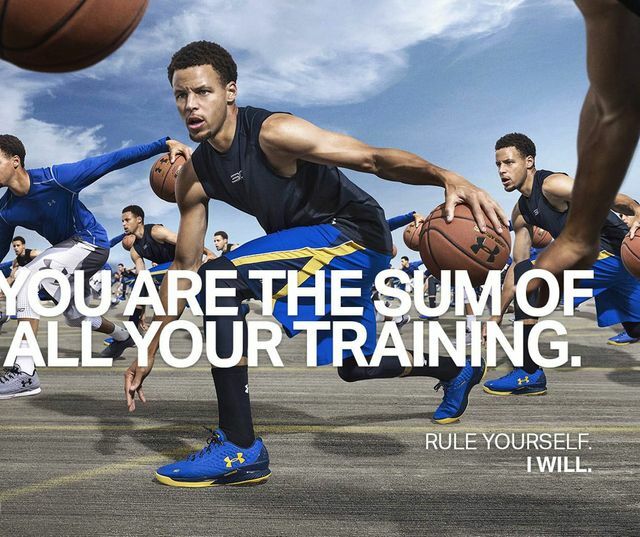 Can Under Armour fight back? I'll admit (without giving any names), I certainly have a sports brand of choice - one that I return to time and time again. It's a brand association that I've built up over many years of loyalty - footwear, work-out gear, active wear; my wardrobe has the lot! My long-term association with brands highlights one of the challenges facing Under Armour. Under Armour is experiencing falling sales for the first time in four years, and a struggling presence in non-US markets (over 75% of Under Armour's sales are in the US). What can Under Armour do to turn this around and hit back in 2018? The other major challenge for the brand is the "arms race" that exists between Nike, Adidas and other sports brands for talent sponsorship. Whilst Under Armour have had success branching out of pure sports-based influencers, such as partnering with Gisele Bündchen, they are struggling to create the same aura of 'sporting equity' and identity of their rivals. As sports sponsorship consultant Nigel Currie points out in this article, "Under Armour has certainly signed up some of the biggest names in sport but so has its competition".